Impeccably upgraded and maintained 4 bedroom, 4. 5 bath home offering 3791 sqft on63 acre parcel in a luxury community. An impressive courtyard entry accents the home front. You'll experience the "wow" factor upon entering this home highlighted by cathedral ceiling, handcrafted circular staircase, soffits, niches, arched room entrances, designer lighting and custom accents. The main level features an office/bonus room with adjacent full bath. Also formal living, dining and a family room embracing the great room concept. The gourmet style kitchen has granite counters, premium appliances, maple cabinetry, center island with sink and walk-in pantry. The living room and family room feature gas log fireplaces. The main level master suite features a luxurious bath with whirlpool tub and separate shower. The 4th bedroom and half bath are also featured on the main level. The 2nd level features 2 bedrooms, each with an attached bath. This home features interior fire sprinklers, surveillance system and 4 zones for heating and cooling. The 3 car garage has a finished interior, shelving and automatic door. 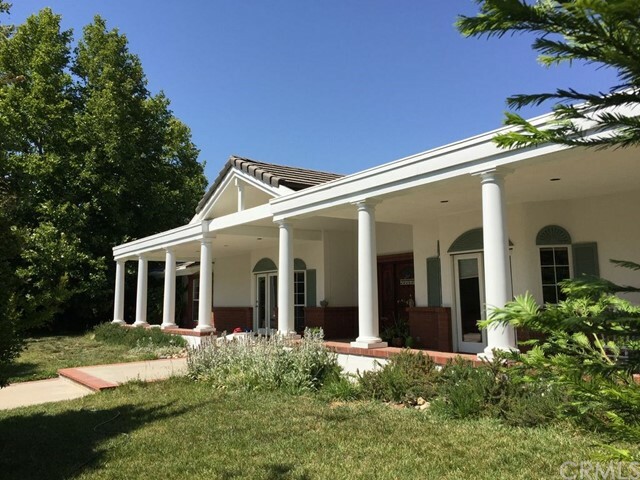 The exterior has been professionally landscaped with custom patios, fountain, lamp posts, horse shoe area, dog runs, uplighting on the oaks and a solar heated pool! The backyard offers panoramic views of the distant hillsides and salinas river. Gorgeous, private setting! Home includes furnishings. Value packed and move in ready! View visual tour with more photos and information. Beautiful views from virtually every room in this stunning, single level, practically new, 4 bedroom 3 bath home. Immaculate, move in ready featuring hardwood floors throughout the living areas, a fireplace and large picture windows to show off the incredible views all the way to the ocean. The spacious kitchen features granite counters, stainless appliances a center island cooking station and breakfast nook. The master suite features a sitting area, luxurious master bath and glass door access to the back patio, plus three additional guest rooms including an en-suite. Great outdoor patio area, ideal for entertaining, watching gorgeous sunsets overlooking 1. 75 acres of rolling hills. 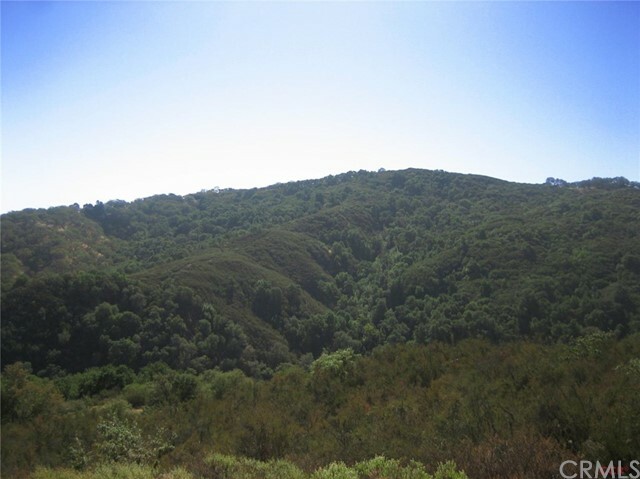 Enjoy the quiet, surrounded by nature and only 20 minutes to paso robles wine country, 20 minutes to morro bay and 30 minutes to downtown san luis obispo. Chandler ranch beauty on 3. 74 acres! This contemporary, passive solar style home features cathedral ceilings, clerestory windows, skylights and scenic views from every level. The floor plan offers 2769 sqft, including guest quarters on the lower level. The main level features the living room, dining room and kitchen opening to the family room. The upper levels feature 3 bedrooms, 2 full baths, interior laundry and spacious loft. A staircase down from the main level features studio style guest quarter living space with kitchenette, 3/4 bath, living room and built-in murphy bed. Guest quarters also features a private entrance from outside. Scenic view decks are featured off the guest quarters, main living space and master suite. This home features central vacuum and soft water systems. The extra deep 2 car garage offers cabinetry, workbench, shelving, and insulated automatic roll up door. Adjacent to the garage you'll find rv parking and a storage building. The acreage features meandering pathways, picnic areas under the oaks and drought tolerant landscape. 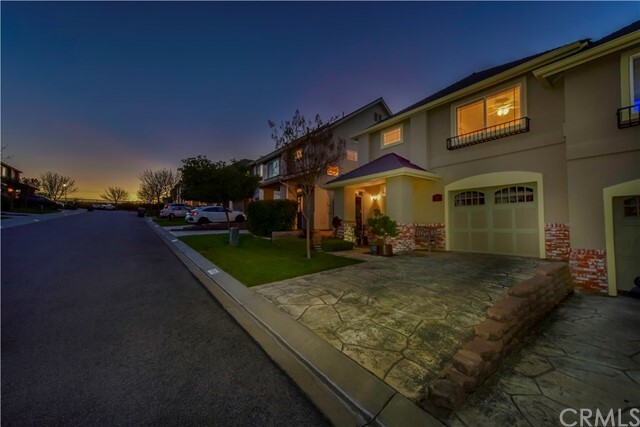 This home has been impeccably maintained and exudes pride of ownership! View visual tour with more photos and details! Welcome to 970 la costa court, an upscale townhouse offering 2 bedrooms plus a loft office and 2. 5 baths, located just 15 minutes to slo!!! As you step inside you will notice the cathedral ceiling entry and lofted office above the entry! Down the hall way is your open concept great room and courtyard style back yard. The kitchen offers solid surface counters, updated stainless steel appliances, cherry wood cabinetry, a gorgeous garden window, instant hot water and an eat-in breakfast area! As well, it is open to the dining room and living room, featuring a heat-radiating fireplace with an efficient fan to keep you warm and cozy during the winter months! There is also surround sound, a powder room and a single car garage! Relax in your back yard on the patio and take in the peaceful quiet evenings. This is a private, attractive space with stained concrete and composite decking! Upstairs is your spacious master suite with a walk-in closet and en-suite bathroom! You will also find your guest bedroom, full guest bathroom and indoor laundry. The lighting has been updated with led bulbs and there is soft water too. The exterior offers smooth trowel finishes and a landscaped front yard! The roofing was even completed with a 40 year roof! All of this in an attractive community with a park area, great walking opportunities near wetlands with egrets and not too far from paloma park either! Offered at 399,900 un-furnished or 410,000 with most furnishings included! Call today! 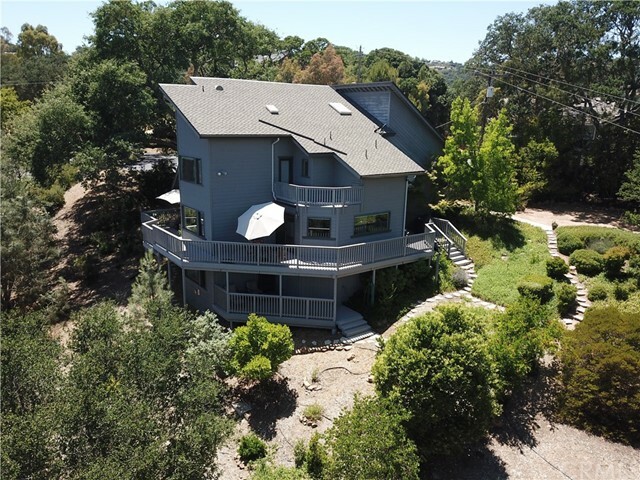 Welcome to 9174 tiburon circle~ atascadero village condo features a generous three bedrooms and 1. 5 bathrooms! You will love the warm hand scraped floors throughout the first and second floors, carpets are in two of the three bedrooms. 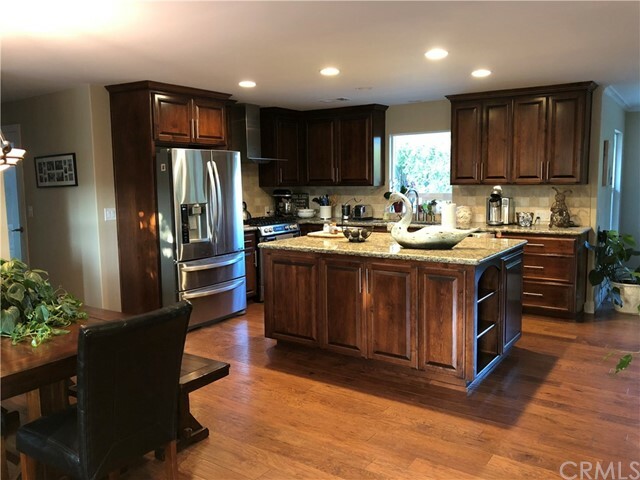 Both baths have been upgraded and are extremely tasteful~ the kitchen boasts a large counter space and breakfast bar that eases into a lovely family room, or take a walk outdoors to the nice size backyard patio for all the beautiful days & nights our atascadero weather offers! Upgraded interior and exterior doors, including low e dual pane windows. 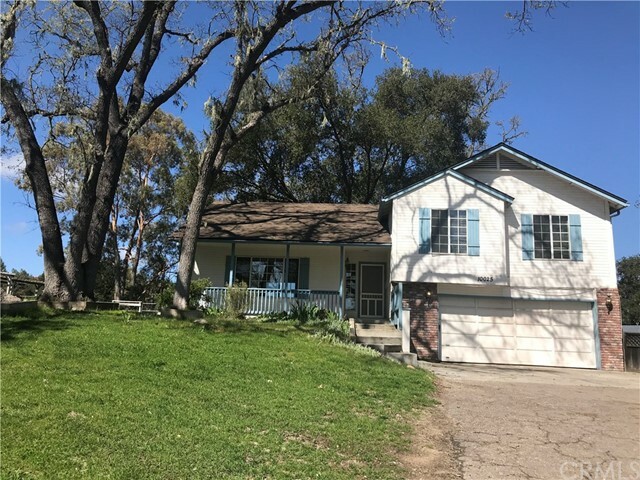 There is also a clean attached one car garage with laundry hook ups~ this condo is conveniently close to highway 101 at the south end of atascadero, making for an easy 15 minute commute to san luis obispo. Close to chalk mountain golf course & park, tons of restaurants & shopping! Don't delay, call today! 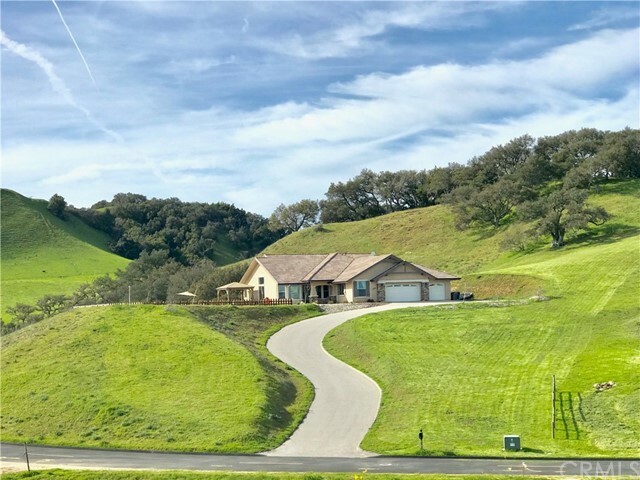 Located in a highly desirable west atascadero location, in the lovely panorama oaks estates ii, you'll find this wonderful 6. 8 acre parcel! Build your dream home amongst upscale homes in a neighborhood with outstanding views and protective cc&r's!